Who wants to feel AMAZING? Begin your Keto Journey to feeling better and a healthier lifestyle! 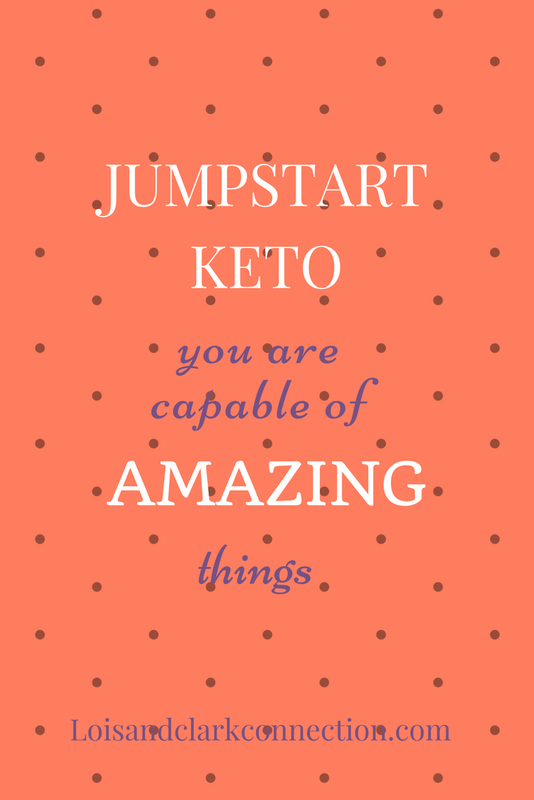 This is a FREE printable guide, Jumpstart Keto to make the change to Keto easier! Complete with Meal plan, recipes, foods list and Pantry Staples List. Enter your name and email to get yours today! You are signing up to receive all the latest content by email, including tips, recipes, freebies, news and promotions.